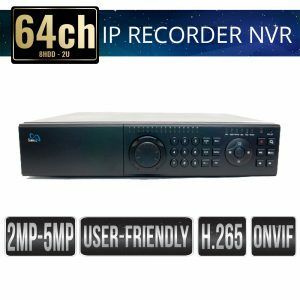 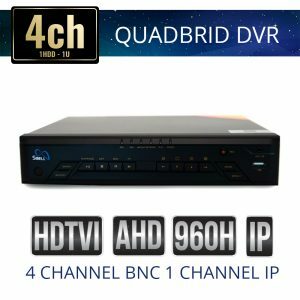 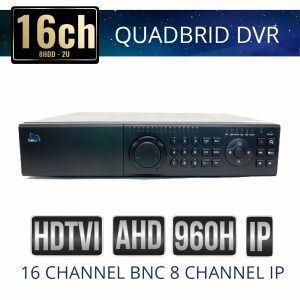 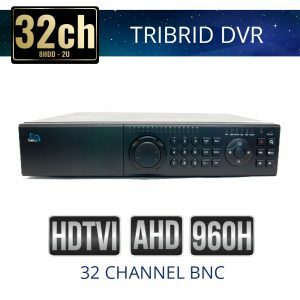 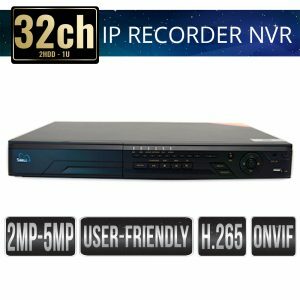 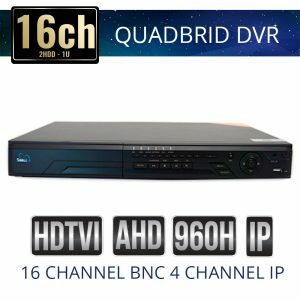 Security recorders; NVRs (Network Video Recorders) or DVRs (Digital Video Recorders) are the primary component or the heart of any security surveillance system. 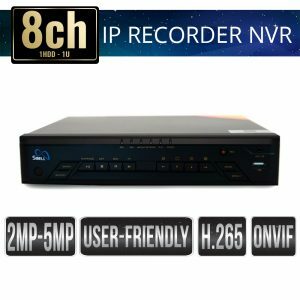 Sibell embedded GUI is feature rich and intuitive making it easy to add and manage your security cameras, a well as setup recording and archive video files. Sibell Security Recorders are designed for 24/7 operation and provides professional-grade security features and remote monitoring options that can easily be interpreted as one of the most intuitive systems on the security market.